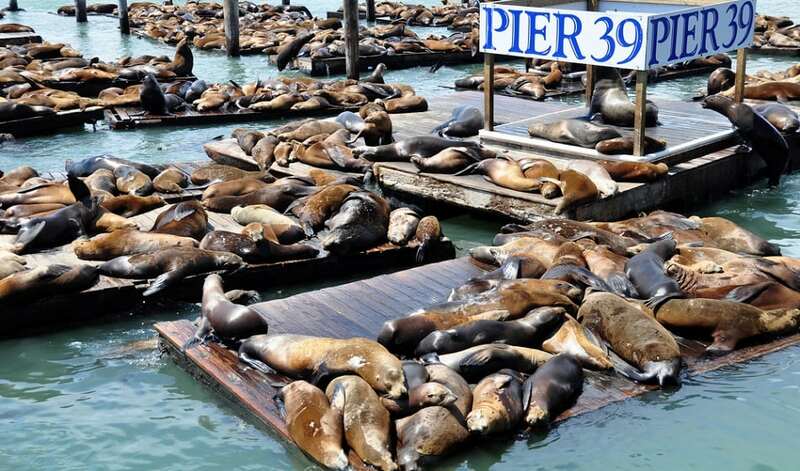 This is the place to view sea lions in San Francisco. Biologists at The Marine Mammal Center believe that the sea lions have adopted this place because of the abundance of food such as eat sardines, anchovies and herring. Additionally, predators like sharks and orcas usually don’t make their way into San Francisco Bay, which keeps the sea lions better protected.